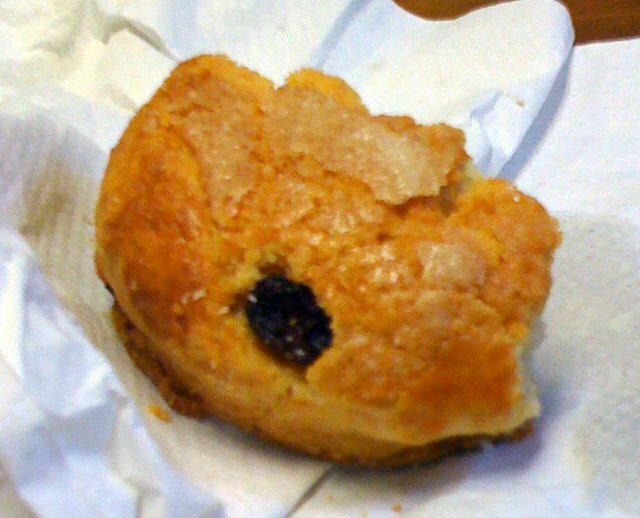 Happiness is a warm raisin scone from Maple Street Patisserie. A coworker left it on my desk this morning….what a treat! Buttery stains on a white bakery bag equal a sure sign of deliciousness. This in when having co-workers really comes in handy. Mm.